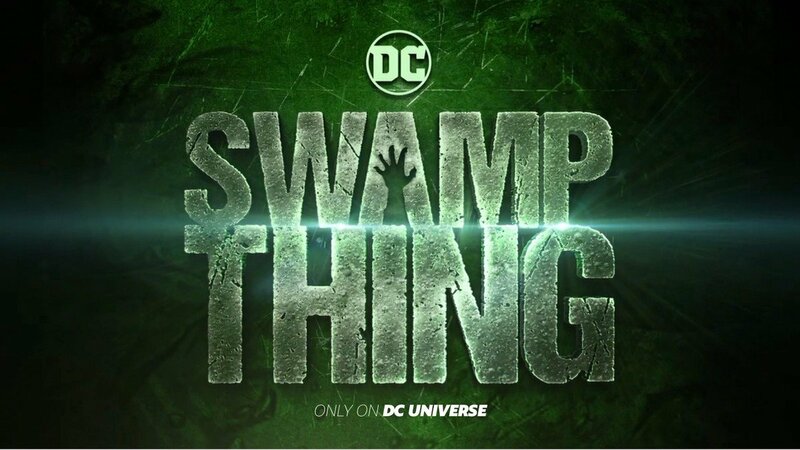 Deadline has brought word from WonderCon that the upcoming DC Universe adaptation of the hit character Swamp Thing has received an official premiere date on the streaming service set for May 31. Are you excited for the Swamp Thing premiere date? Let us know in the comments below! Swamp Thing comes from James Wan’s Atomic Monster in association with Warner Bros. Television. The pilot is set to premiere on May 31 on the DC Universe digital subscription service.